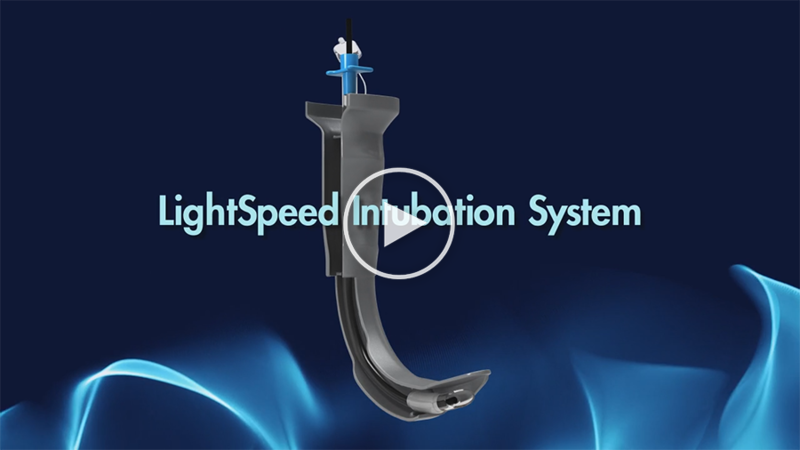 The LightSpeed™ Intubation System is intended to make the Intubation procedure safer, faster and easier to perform for the myriad of clinicians, from EMT's to Anesthesiologists, who have purview over airway management procedures. Standby for new information as we commercialize this exciting new technology in the days ahead. There are over 40 million Endotracheal Intubations performed annually in the U.S., making it the single largest interventional procedure. Nearly 2 million of those procedures are complex and challenging to perform. FDA REGULATORY DISCLOSURE: Intubation Science, Inc. is an emerging technology company. These products are investigational medical devices that have not been approved or cleared for use in the United States.